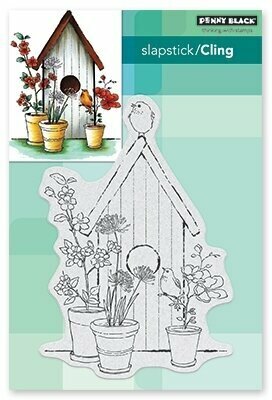 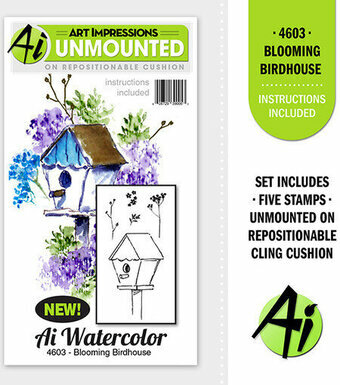 Watercolor Mini Unmounted Rubber Stamps from Art Impressions featuring a birdhouse with flowers. 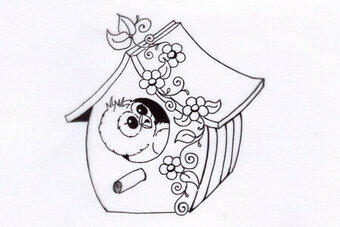 Clear Stamp - My Birdhouse. 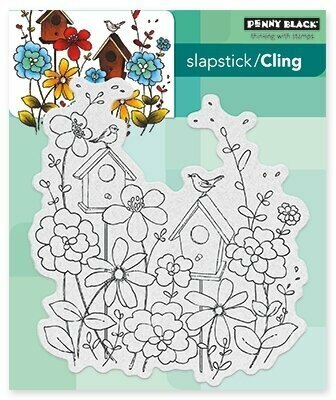 A great stamp for colouring or to use for a card celebrating a new home or for a spring/summer birthday card! 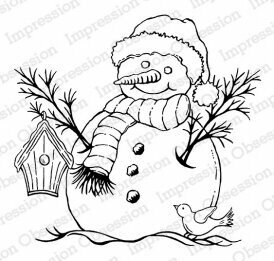 1 Stamp. 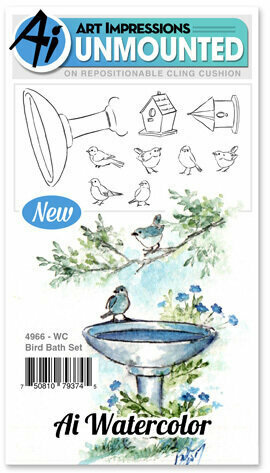 Size: 2.0" x 2.0".